This legendary train has always been synonymous with the heyday of rail travel—the choice of royalty, celebrities and even exotic spies. Step aboard and you turn back time, entering a world of romance, indulgence—and a frisson of adventure. 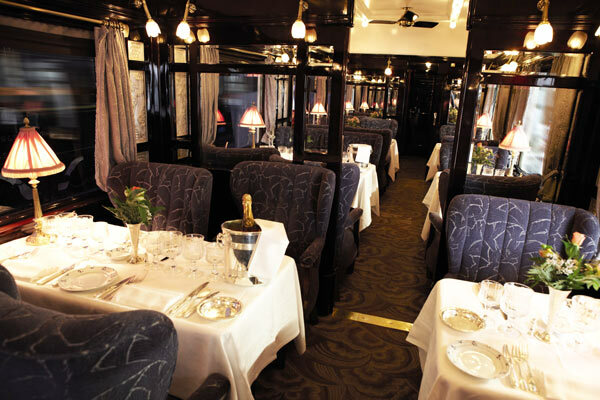 Dine in authentic art deco 1920s carriages and share travellers' tales with other passengers over glasses of Champagne in the Bar Car. The train's weekly route links London, Paris and Venice, interspersed with other destinations in central Europe. 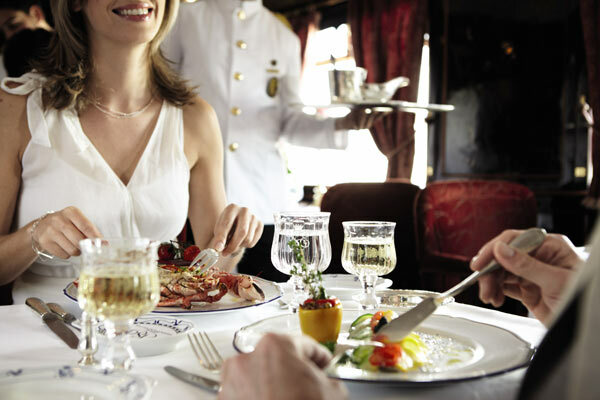 LOCATION: Destinations served by the Venice Simplon-Orient-Express include London, Paris, Venice, Rome, Krakow, Prague, Budapest, Dresden, Innsbruck and Istanbul. ACCOMMODATION: 17 beautifully restored first-class Wagon-Lits carriages for 188 passengers with steward attendants. DINING: 3 restaurant cars and the Bar Car, complete with baby grand piano. Julia Kostina enjoys 'the art' of travel and creates experiences to remember for her clients.